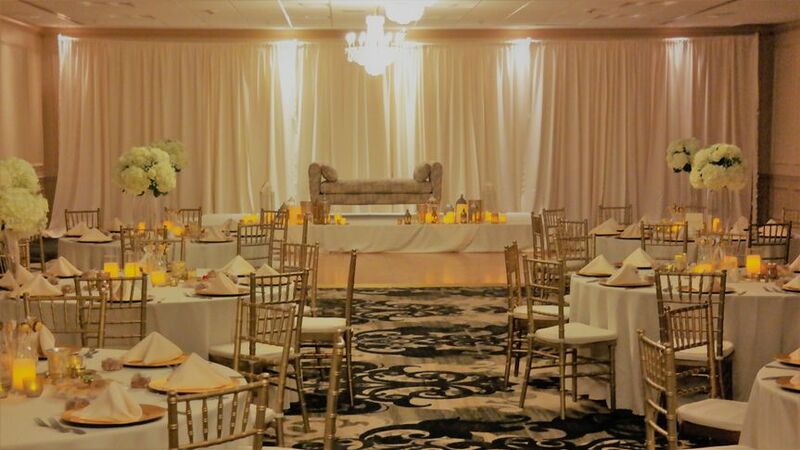 A beautiful ceremony and reception venue in Portland, Oregon, The Crowne Plaza Hotel Portland Downtown will help make your wedding day unforgettable. A luxurious and classic hotel, you and your guests will love the crystal chandeliers, coffered ceilings and fantastic location. 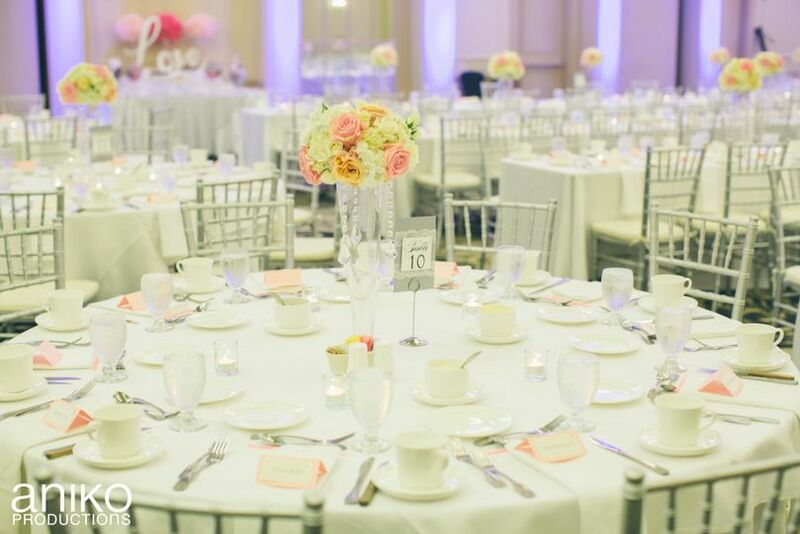 See your wedding colors pop in the perfect neutral palette brushed throughout each of the ballrooms. 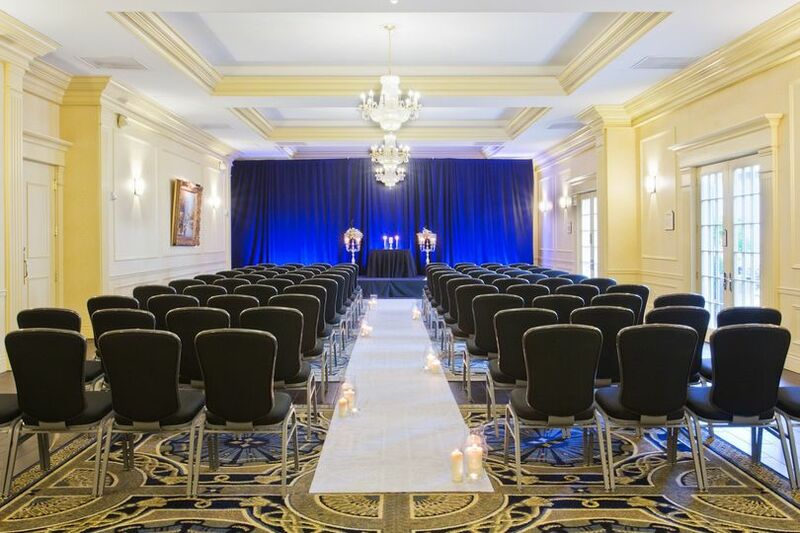 The Crowne Plaza Hotel Portland Downtown has two flexible ballrooms and a grand-foyer to host your rehearsal dinner, ceremony and reception. 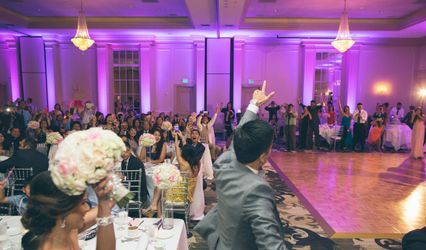 The Belmont Grand Ballroom can accommodate up to 400 guests, the Belmont Grand Foyer with 100-200 and the Windsor Ballroom can hold 50-200. Each location is unique and picturesque and will be the perfect place for your romantic and fun day. 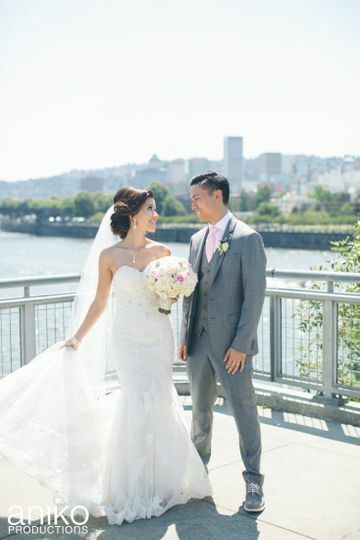 Featuring pre-wedding and reception areas for cocktail hours, family photos, bridal showers and private bridal and groomsmen rooms, The Crowne Plaza Hotel Portland Downtown has your needs in mind for each step in the planning process. 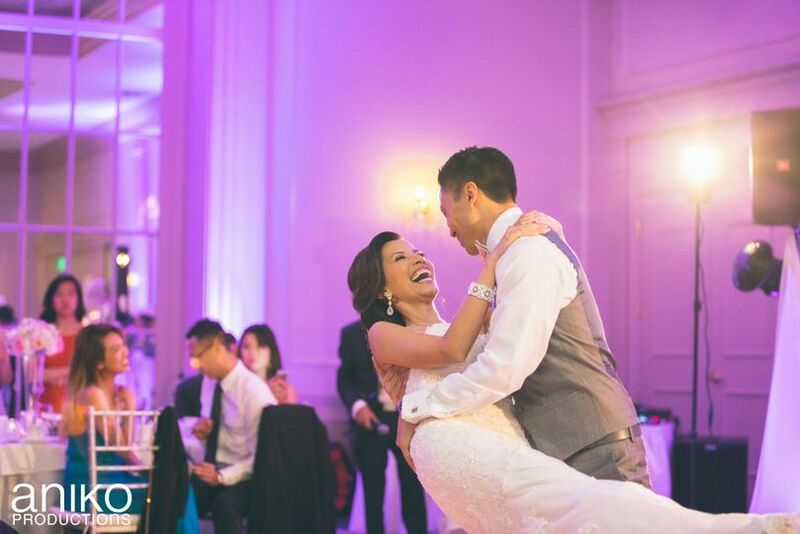 We couldn't have asked for a better wedding experience working with the Crowne Plaza. Our wedding coordinator Candice was incredibly attentive, helpful, kind and worked with us through any and all of our issues and wedding needs. 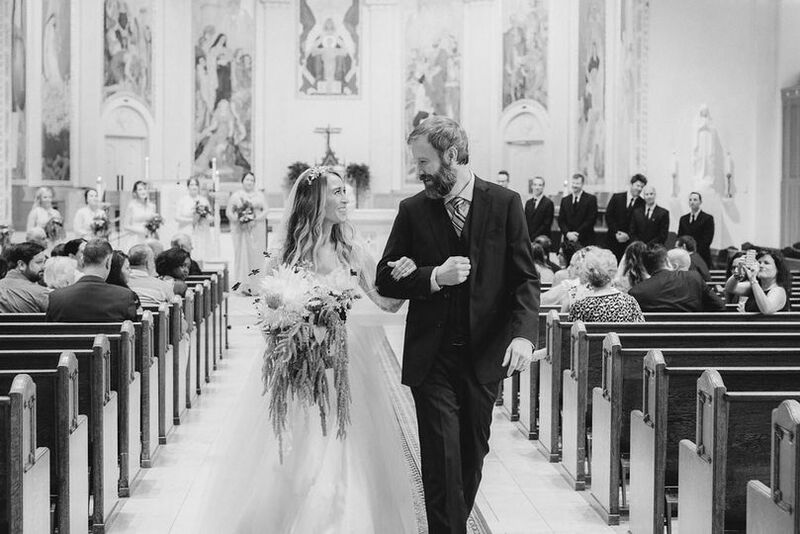 Along with her professionalism, she was also incredibly personable and friendly and has remained in contact with us months after having said "I Do." The space was beautiful and very spacious. The food was top notch and our guests gave us nothing but GREAT feedback about their experience. It was also great to have the wedding at this great hotel which afforded our guests a place to stay at a very good rate as our wedding was a destination wedding for the majority of our guests. We were treated like VIP's the entire weekend of our wedding, but more so upon every visit we were and have been treated like VIP's before and after the wedding. I would HIGHLY suggest the Crowne Plaza to anyone in the Portland Area. Thank you for your review! You were a complete delight to have as our clients! We wish you joy and happiness for years to come! Kandice and staff were AMAZING! 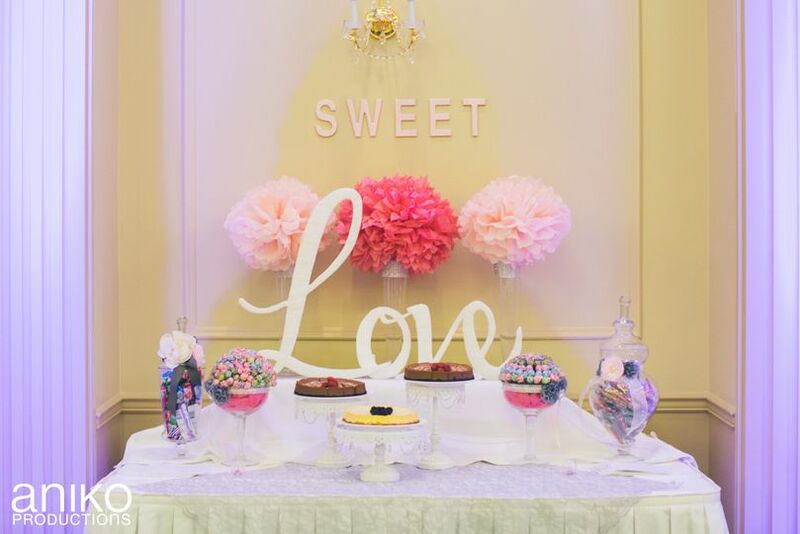 If you want your big day to be smooth and top notch Crown Plaza is the place! 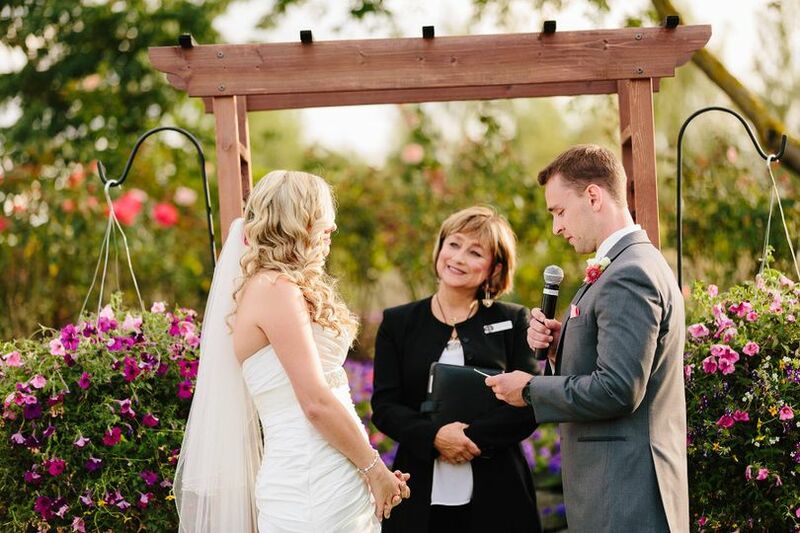 Candice was so easy to work with and helped us with anything we needed leading up to our big day and day of. The staff and food was excellent! 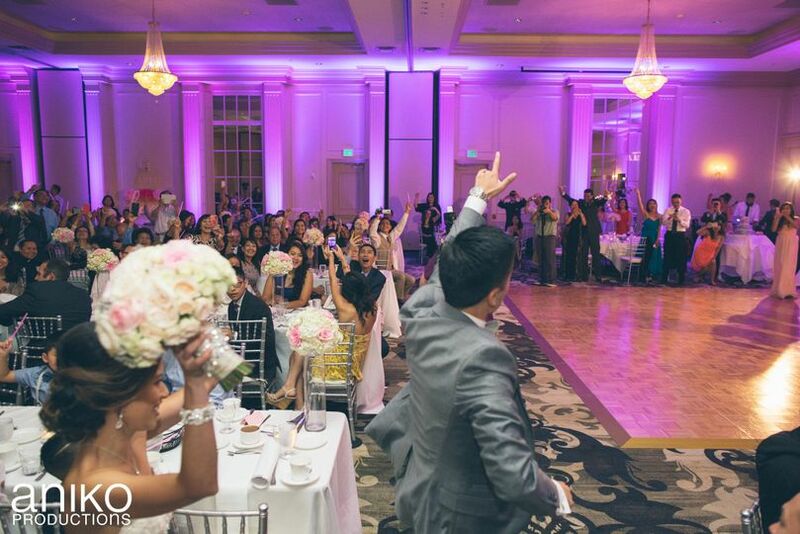 We are so happy we selected this venue. Other venues wouldn't let me serve my homebrewed beer and Kandice made it happen. We have no complaints! This is a place you should lock down if you want affordable and amazing service along the way. My husband and I got married at the Crowne Plaza Hotel June 2018. 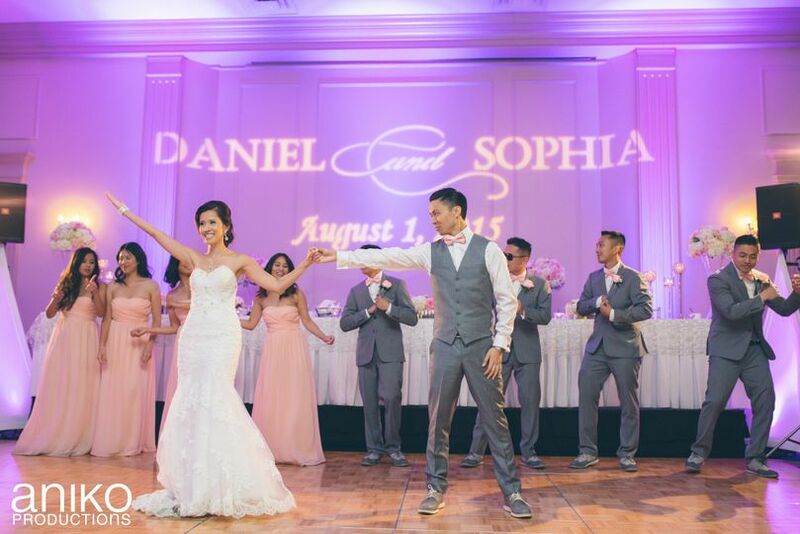 This venue was not our first choice and in searching for the perfect place, we weren't sure if Crowne Plaza was it. But... Throughout our experience and following the conclusion of our wedding day, we couldn't have imagined getting married any place else. Leading up to the big day, Candice was extremely helpful with making decisions, and responded promptly to all of my questions (I think we sent her well over 500 emails, oops!). On the day of the wedding, there were a couple of hiccups but Candice and her team made sure to resolve any challenges - quickly too!. 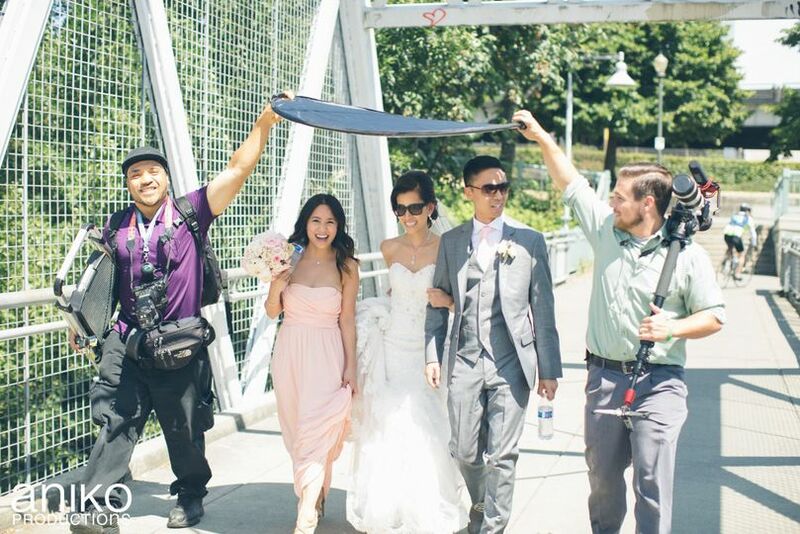 Because of them, everything went very smoothly, and we were able to enjoy our special day. When I walked into the ceremony and reception space for the first time, I was brought to tears. It was so BEAUTIFUL! With assistance, my fiends and I had set things up - but the team at Crowne Plaza have an eye for Magic!! They moved things into places and got things to look even more amazing than I could have imagined. The team and the hotel have weddings and events down to a science. 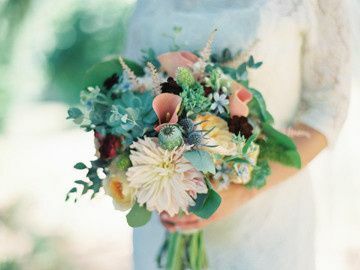 If you are looking for the perfect and convienent venue for anything in Portland, look no further. I cannot say thank you enough to this team! Very pretty location and friendly towards the other wedding vendors. 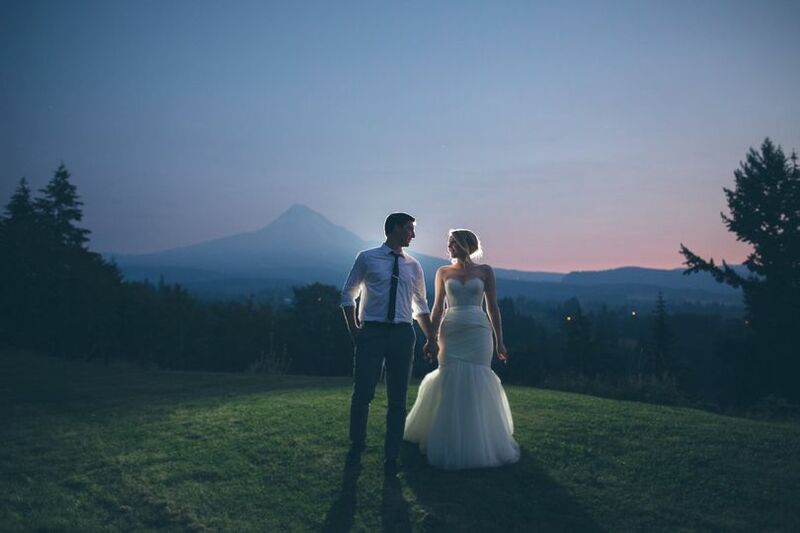 Witness Tree Videos recommends this venue to Portland area brides!